Gemma has relied on an unsuspected strength and has discovered an ability to travel to an enchanted world called the realms, where dark magic runs wild. Despite certain peril, Gemma has bound the magic to herself and forged unlikely new alliances. Now, as Gemma approaches her London debut, the time has come to test these bonds. The Order – the mysterious group her mother was once part of – is grappling for control of the realms, as is the Rakshana. Spence’s burned East Wing is being rebuilt, but why now? Gemma and her friends see Pippa, but she is not the same. And their friendship faces its gravest trial as Gemma must decide once and for all what role she is meant for. 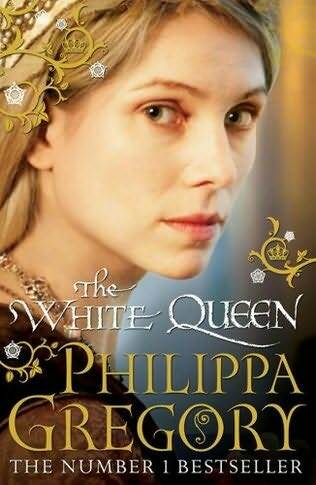 In this account of the wars of the Plantagenets, a woman of extraordinary beauty and ambition, Elizabeth Woodville, catches the eye of the newly crowned boy king, marries him in secret and ascends to royalty. While Elizabeth rises to the demands of her exalted position and fights for the success of her family, her two sons become central figures in a mystery that has confounded historians for centuries: the missing princes in the Tower of London whose fate is still unknown. Emily Benedict came to Mullaby, North Carolina, hoping to solve at least some of the riddles surrounding her mother’s life. Such as, why did Dulcie Shelby leave her hometown so suddenly? And why did she vow never to return? But the moment Emily enters the house where her mother grew up and meets the grandfather she never knew, a reclusive, real-life gentle giant, she realizes that mysteries aren’t solved in Mullaby, they’re a way of life. Here are rooms where the wallpaper changes to suit your mood. Unexplained lights skip across the yard at midnight. And a neighbor bakes hope in the form of cakes. Harvard graduate student Connie Goodwin needs to spend her summer doing research for her doctoral dissertation. 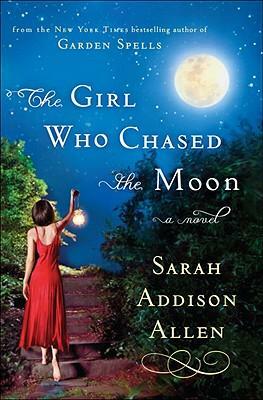 But when her mother asks her to handle the sale of Connie’s grandmother’s abandoned home near Salem, she can’t refuse. There, Connie discovers an ancient key secreted within a seventeenth-century Bible. 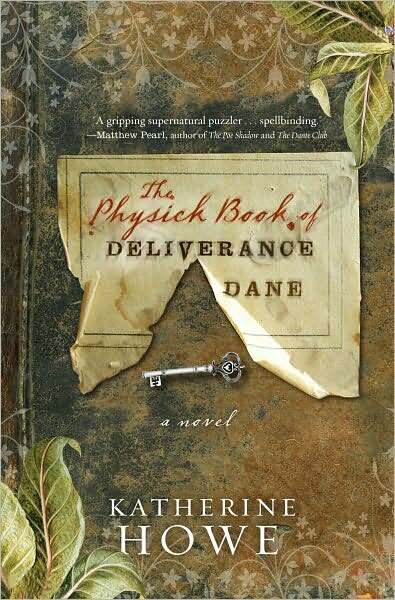 The key contains a yellowing fragment of parchment with a name written upon it: Deliverance Dane. 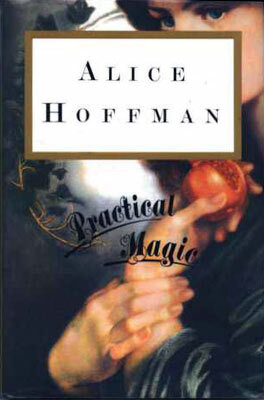 Set in a world where the study of theoretical magic is common, but the practice of it is unheard of, the story follows the exploits of England’s only two practical magicians, the bookish Mr. Norrell and the affable Jonathan Strange, as they struggle to revive the country’s magic in very different ways. 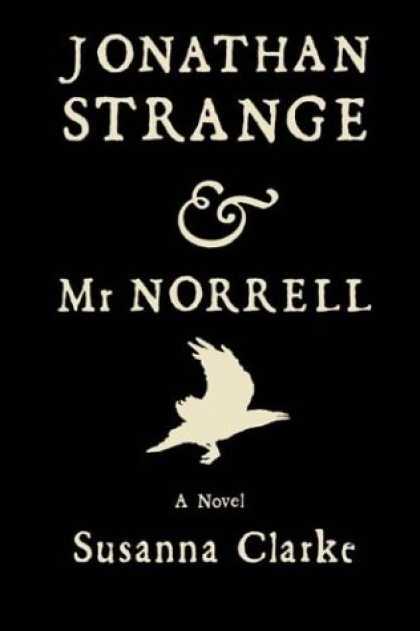 Mr. Norrell is content to publish opaque, opinionated pieces on magic’s uses and misuses, but Strange is fascinated by the legend and lore of the Raven King, the so-called father of English magic.